I am pleased to announce that Martha A. Zeiger, MD, has been appointed as the S. Hurt Watts Professor and Chair of the Department of Surgery, effective September 1, 2017. In this position, Dr. Zeiger will continue the department’s history of excellence, providing surgical services to the community, clinical and basic research, and training of the next generation of surgeons. Dr. Zeiger graduated from Brown University and the University of Vermont College of Medicine. Her training included an internship in medicine at the Naval Regional Medical Center in San Diego, a general surgery residency at Maine Medical Center in Portland, Maine and a surgical oncology fellowship at the National Cancer Institute, National Institutes of Health in Bethesda, Maryland. As a member of the United States Navy, Dr. Zeiger also served as a General Medical Officer in Pearl Harbor and Kaneohe, Hawaii, and as a Surgeon and Commander at the National Naval Medical Center in Bethesda. In 1993, Dr. Zeiger joined the faculty at Johns Hopkins University School of Medicine where she established a thriving endocrine surgery practice and an endocrine surgery fellowship. She is an established researcher and has led an NIH-funded molecular biology research laboratory focused on molecular aspects of thyroid cancer regulation, diagnosis and, prognosis. 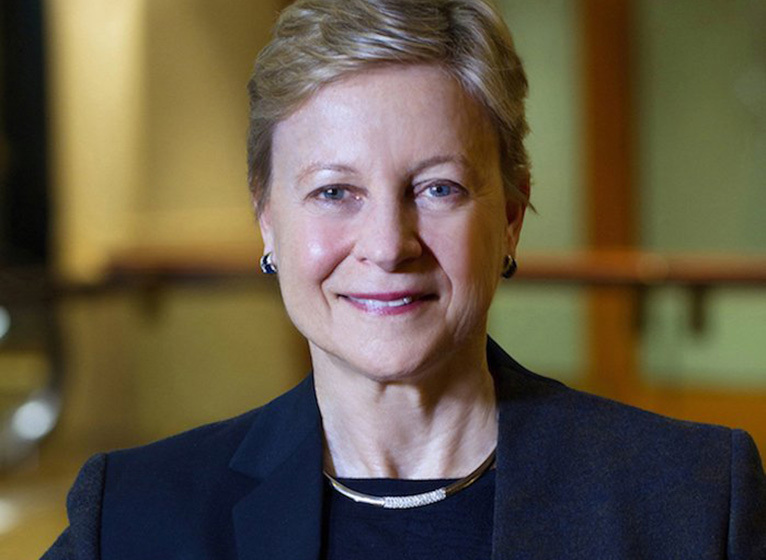 In addition to her faculty appointments as Professor of Surgery, Oncology, Cellular and Molecular Medicine, Dr. Zeiger was Associate Dean for Postdoctoral Affairs at Johns Hopkins University School of Medicine, Associate Vice Chair of Faculty Development in the Department of Surgery, and a Medical Director for Johns Hopkins Medicine Business Development & Strategic Alliances and Johns Hopkins Technology Ventures. She has held numerous national society leadership roles in the American Thyroid Association, the American Association of Clinical Endocrinologists and, currently serves as President of the American Association of Endocrine Surgeons. Dr. Zeiger will succeed Dr. Irving Kron who has served as Chair of the Surgery Department for the past 15 years, a department that holds a prominent national reputation in both academic leadership and research. Dr. Kron will remain on the faculty, continue to see patients, and continue his extraordinary work as an NIH-funded investigator. As we welcome Dr. Zeiger as the Department of Surgery’s new leader, please join me in thanking Dr. Kron for his years of dedicated service to the department and to the Health System.